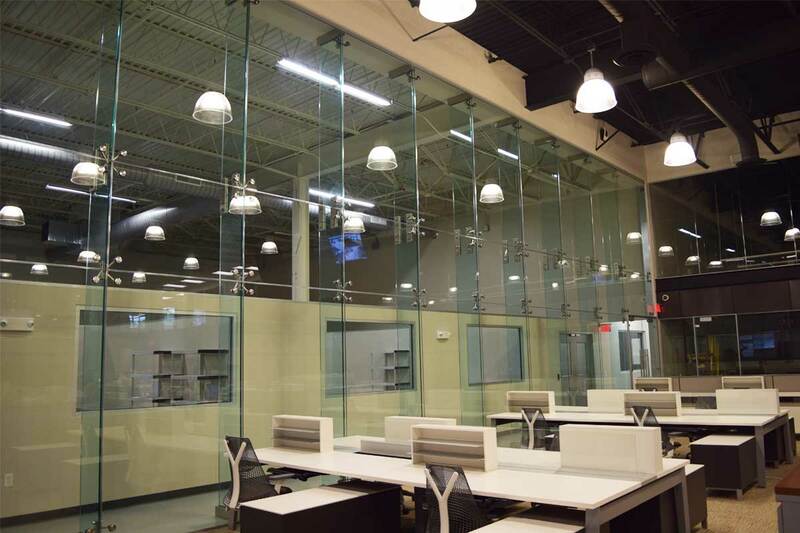 Overlooking sub levels is easy with Atrium Glass Wall Systems. This system provides a bird’s eye view of lower floors within multi-story interior commercial spaces. 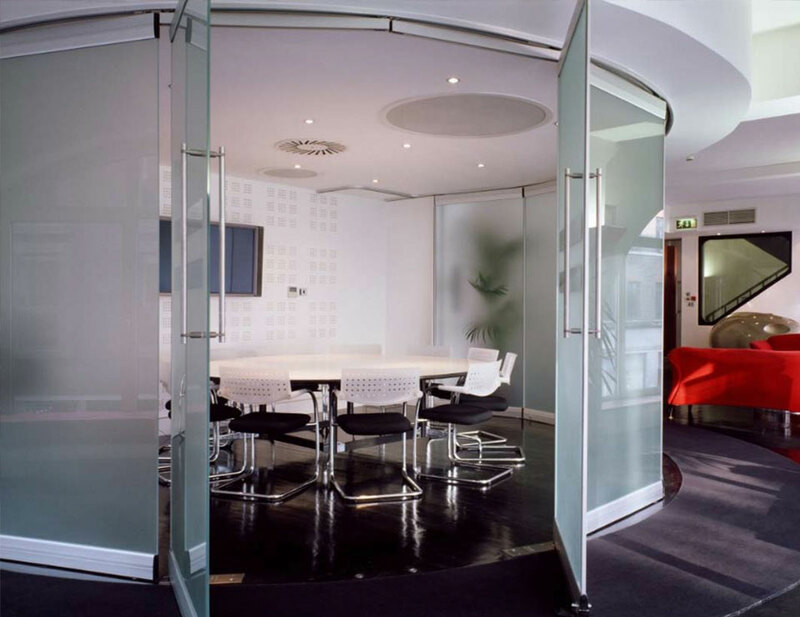 Frameless Wall Systems provide a simplistic approach to dividing interior commercial spaces. 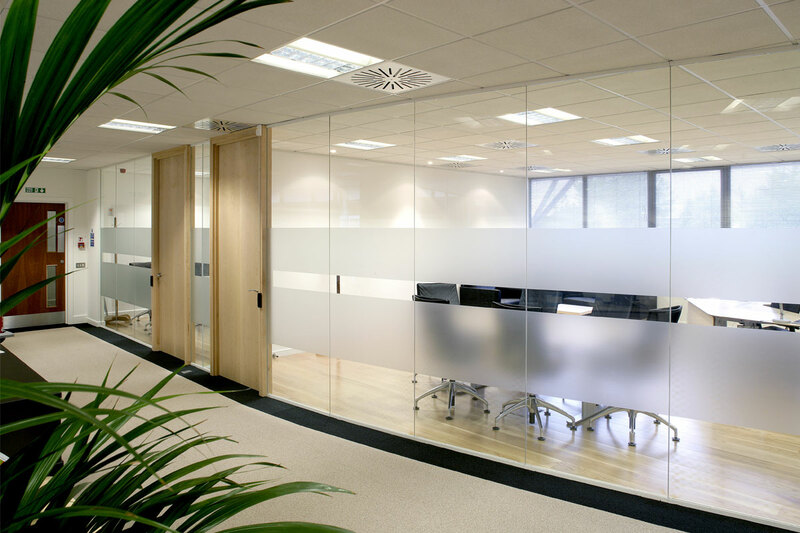 Frameless systems are available in single glazed or double glazed glass panels. 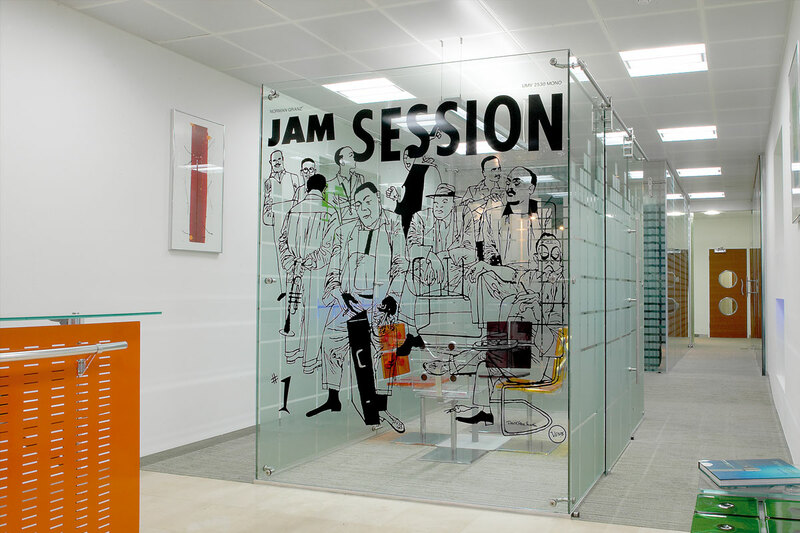 Freestanding Glass Wall Systems can be setup independently of adjacent walls or ceilings. 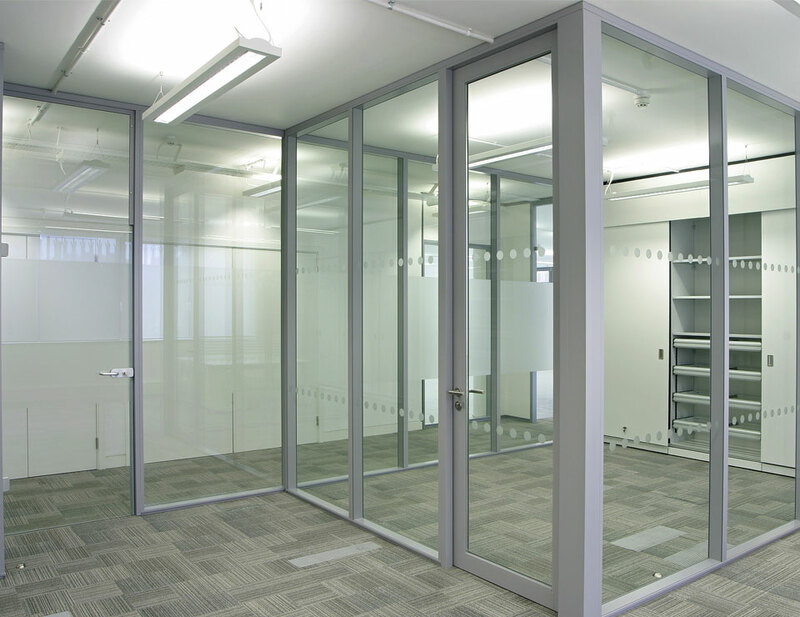 Standing on its own, freestanding partitions allow for a highly-customization design. 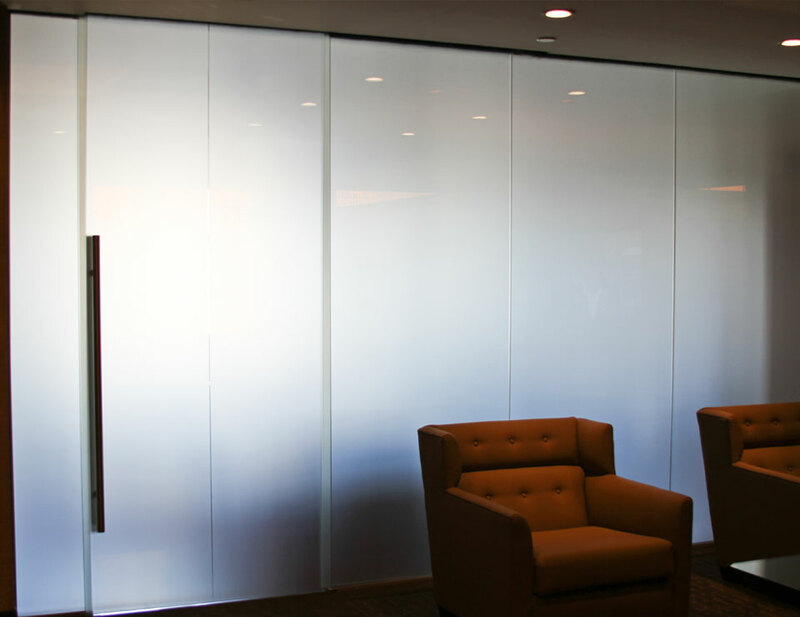 Using the latest in switchable glass technologies, privacy glass walls create the possibility of going from transparent to zero visibility at the flick of a switch. Transverto Monoblock modular walls system uses click-in technology to deliver design with the simplest installation and extremely fast configurations. 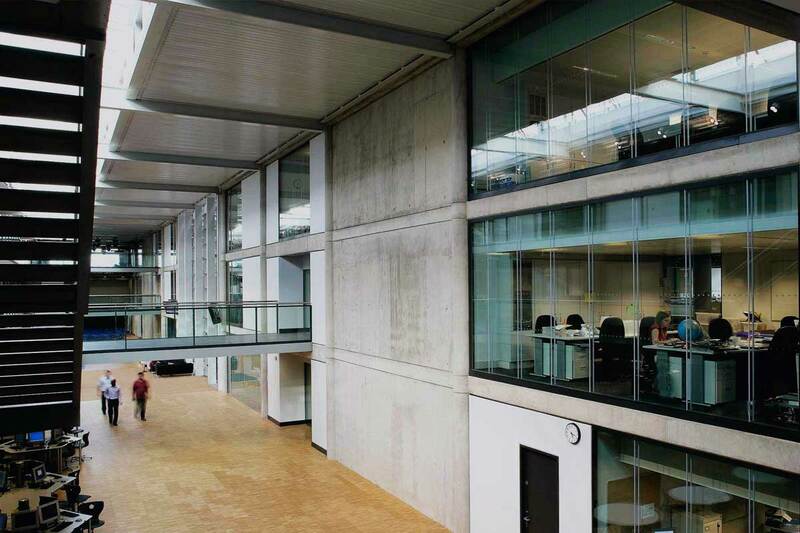 Using innovative technology, Double Glazed Movable Walls provide additional functionality by featuring acoustical capabilities along with semi-automatic operation.